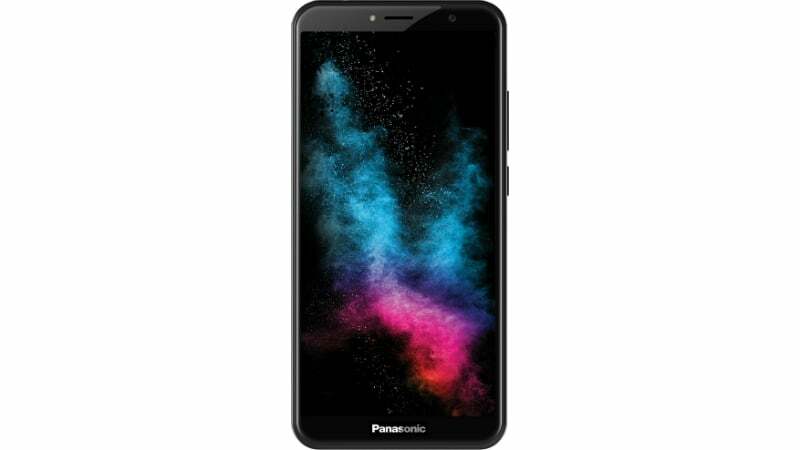 Panasonic India today announced the launch of its 18:9 display smartphone- the Panasonic Eluga Ray 550. The highlight of the smartphone is the 5.7-inch 18:9 display on the front and unimetal body design. 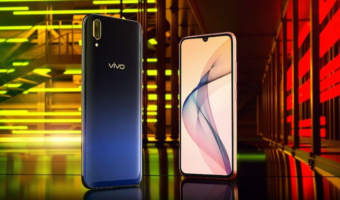 The device is priced at Rs 8,999, and it will go against the likes of the Xiaomi Redmi 5 with its features such as quad-core processor, Arbo virtual assistant and 13MP rear camera. The Eluga Ray 550 will be exclusively available on e-commerce Flipkart starting April 5, 2018, and it will be an open sale, not a flash sale. The Ray 550 is the successor to last year’s Eluga Ray 500. Diving into the specifications of the Eluga Ray 550, it comes with a 5.7-inch HD+ display with 2.5D curved glass on top. The phone is powered by the quad-core MediaTek MTK6737H processor with all the four cores clocked at 1.3GHz. 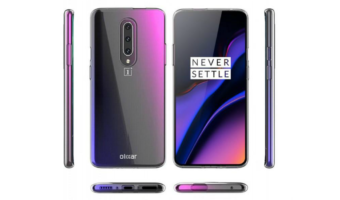 The chipset is mated to 3GB of RAM and 32GB of internal storage, which can be expanded up to 128GB via a microSD card and the phone also has support for USB OTG. Aforesaid, the Ray 550 comes with a unimetal body design. 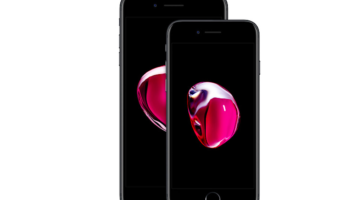 It rocks a 13MP rear camera with LED flash, and an 8MP front-facing camera is present on the front of the phone. Both the cameras have support for an LED flash. The phone boots Android 7.0 Nougat out of the box, which is a bit dated considering that brands such as Infinix are launching smartphones with Android 8.0 Oreo out of the box. The device also comes with Panasonic’s Arbo virtual assistant, which uses artificial intelligence to track and learn your daily activity patterns. The Eluga Ray 550 competes with the Xiaomi Redmi 5 in the Indian market, which is priced at Rs 7,999 for the base 2GB RAM variant and Rs 8,999 for the 3GB RAM variant. In every aspect, the Ray 550 falls short of the Redmi 5 because the latter offers Snapdragon 450 SoC which is miles ahead of the one present on the Eluga Ray 550.